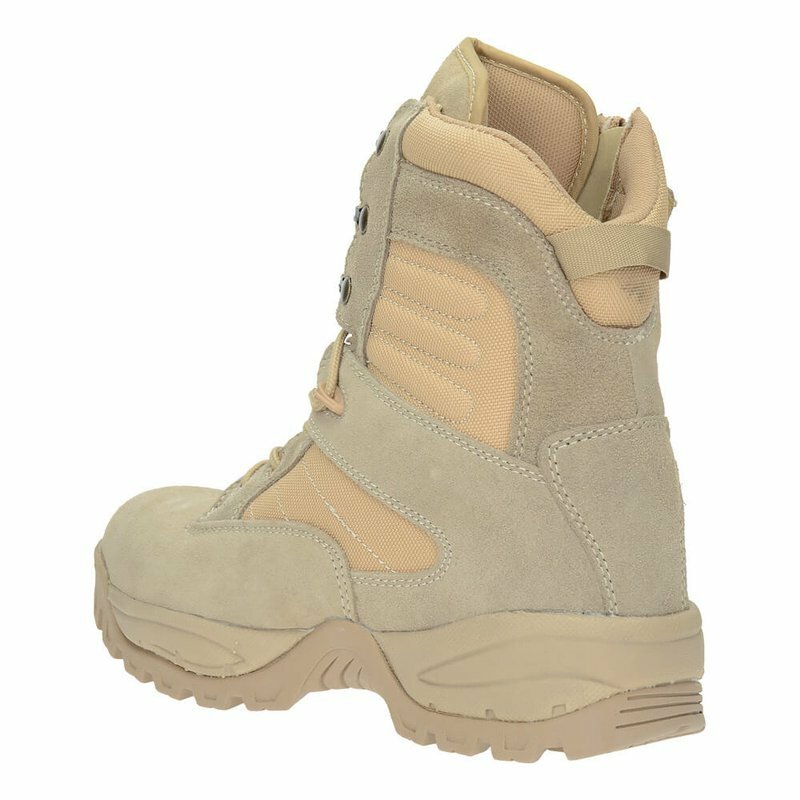 DESERT GHOST tactical boots made of genuine leather and nylon.Quick lacing system . Two-layer sole with cushioning ensure comfort of wearing. 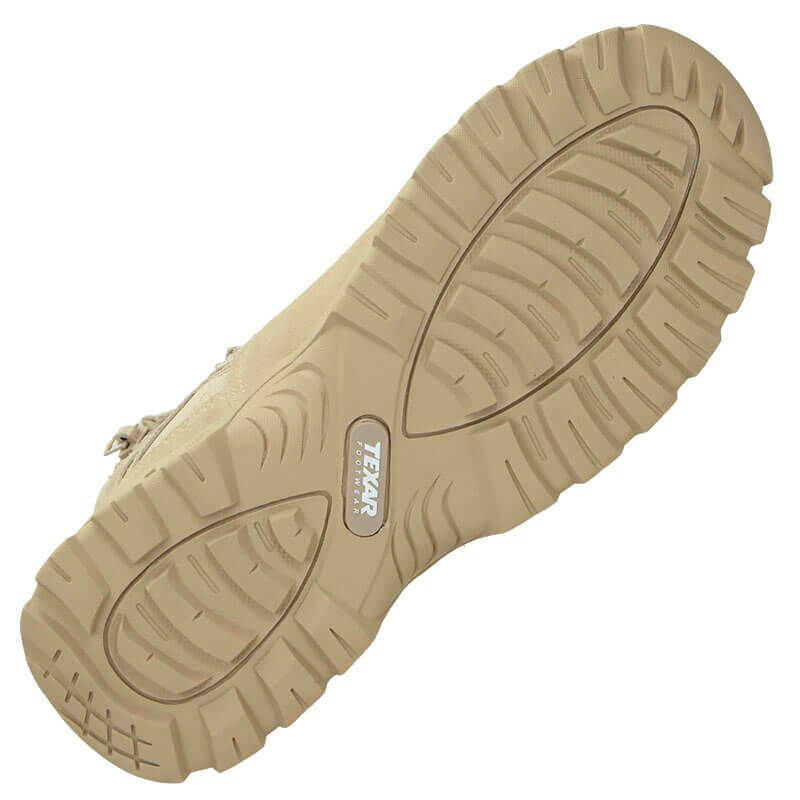 The sole is resistant to oils and chemicals. The shoes have a side zipper . In addition, the nose and heel are strengthened . 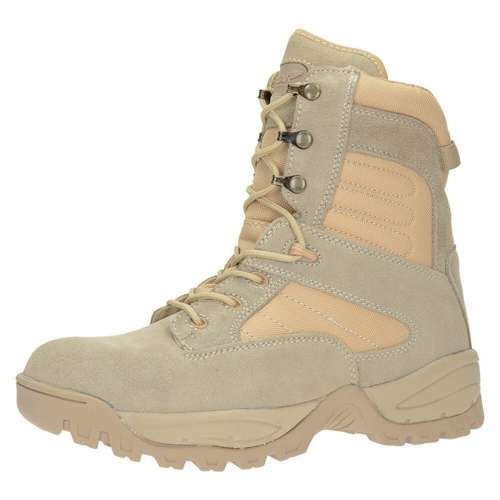 When hiking, no surface is an issue for these shoes. Never heard of this brand before but it turned out to be great. 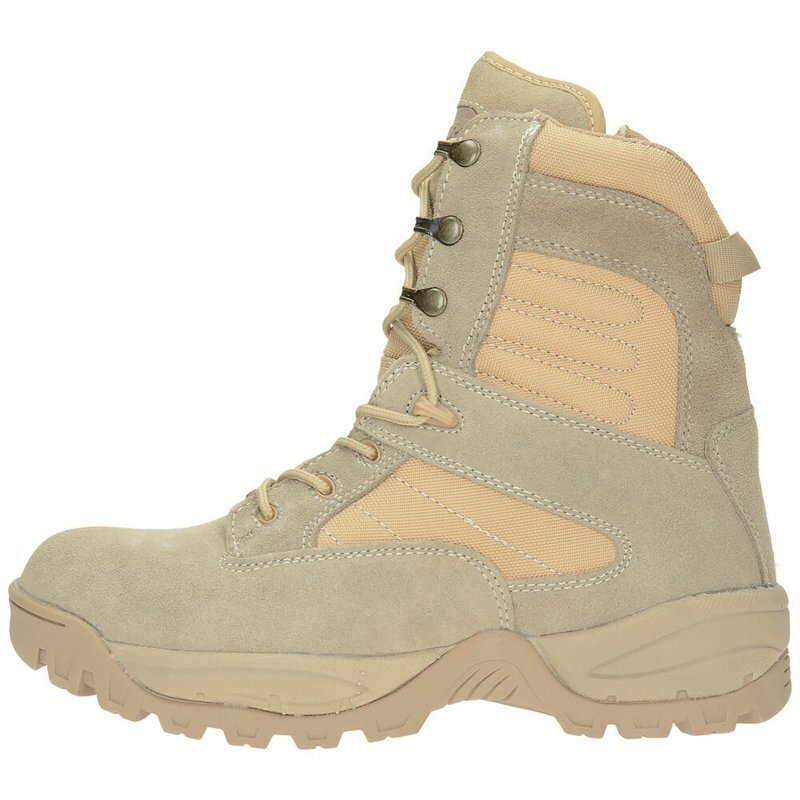 The boots are good quality. I received them quickly without any issues.